These name practice activities are as EASY PEASY as you can get! 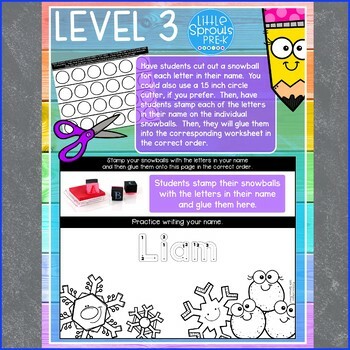 Simply type student names into the class list form, and your name practice printables are automatically generated, that’s seriously it! 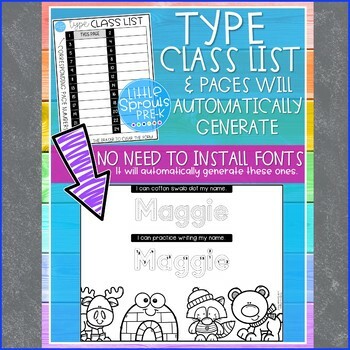 NO INSTALLING FONTS or spending hours on individualized practice sheets! 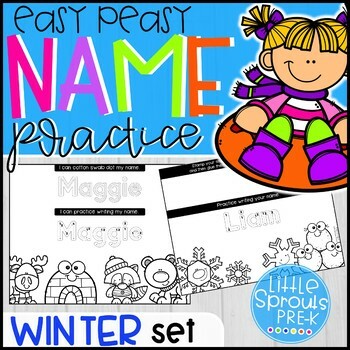 This Winter Set of Easy Peasy Name Practice activities pairs perfectly with the activities you have lined up for December and January! This resource has 2 levels of name practice. After typing your student names into a class list, a class set of 23 name printables will automatically generate. DOWNLOAD THE PREVIEW TO SEE MORE! 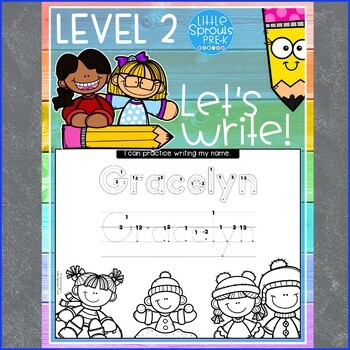 These name practice worksheets are designed for a class set of 23 students. However, I’ve included directions on how to duplicate the document, so you can add more names, if needed. The directions on how to do this are for Windows based computers, as I do not have a Mac.